Property owners need to protect their homes against climate change, experts say. Claude Boiron, a broker with Coldwell Banker Terrequity Realty, says protective measures can come in the form of ice snow arrestors on rooftops or back-up generators needed during power failures, just to name a few. 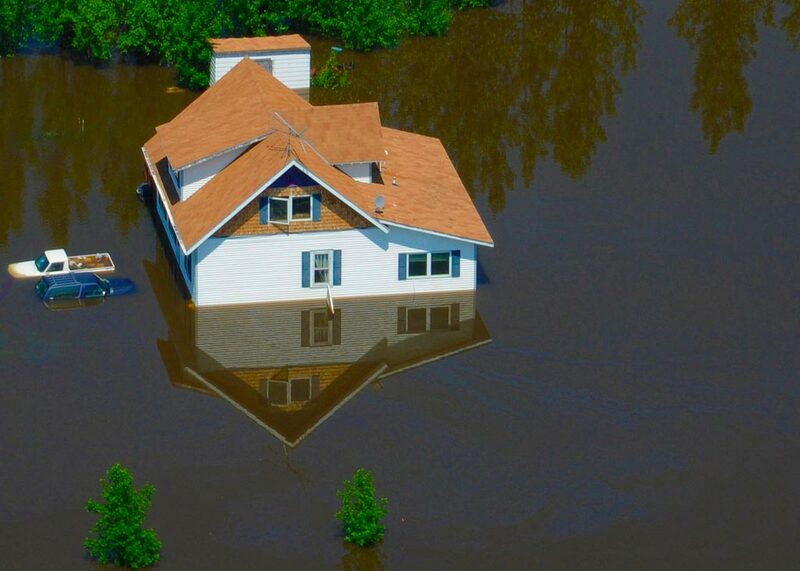 Boiron advocates these steps in the light of financial setbacks suffered by both Canadian homeowners and insurers as ice storms and huge floods hit different regions of the country in 2013. He further says that these measures should be seen as investments. For example, generators can sustain and produce power during power failures caused by storms. Residents of Toronto experienced this firsthand when an ice storm in December 2013 forced home owners to rely on gas and kerosene for lighting.